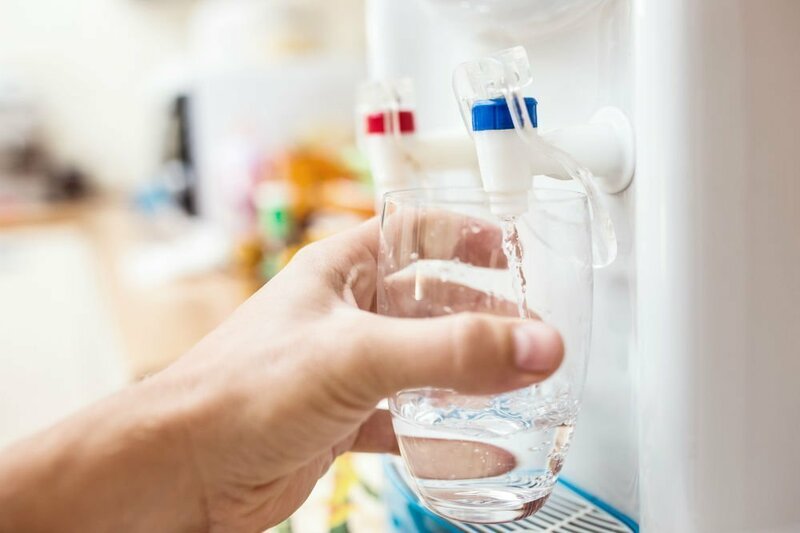 Whether you’re living on well water or you simply need a device to keep your employees well-hydrated, there are numerous reasons as to why you might be in the market for a water dispenser. While you can always drink directly from the tap, we believe that you’re going to want to get your hands on the Avalon Countertop Bottleless Water Dispenser. 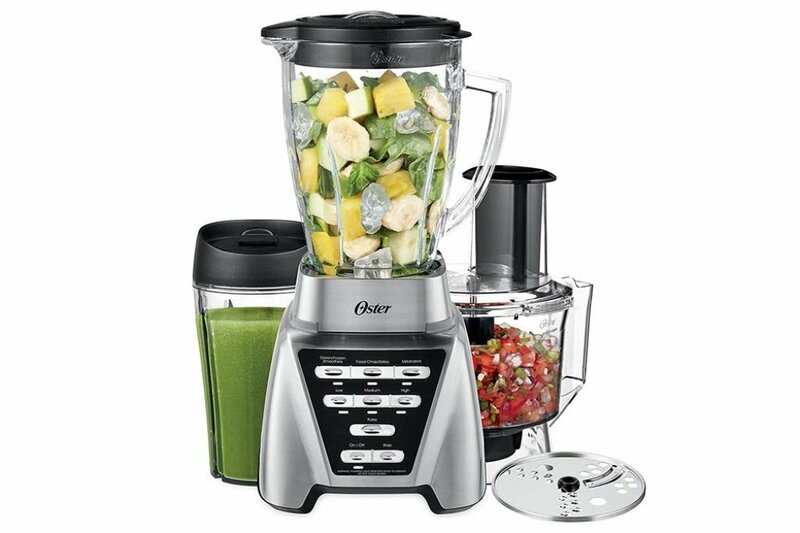 This awesome kitchen appliance has plenty of interesting features which are combined to make it easier for the anyone to enjoy clean, refreshing, and easily accessible quality water throughout the day. Do you think you might need one in your home or office? 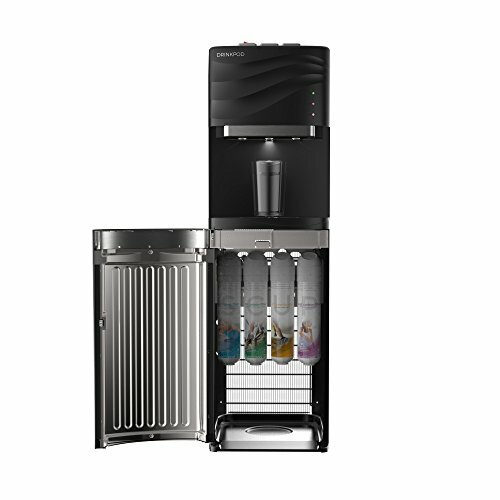 The main purpose of the Avalon Countertop Bottleless Water Dispenser is to give you easy access to high-quality water. Whether you need something cool and refreshing or warm and soothing, this water dispenser has got you covered. Because of the fantastic and highly technological features implemented into its design, the dispenser can be used for a wide variety of purposes. Whether that be for making tea first thing in the morning or grabbing a glass of water to freshen yourself up. This appliance is a great solution to many issues, no matter if you’re using it in a residential or commercial property. Having this in your arsenal means that you won’t have to worry about waiting for a kettle to boil or for the tap to turn cold. Plus, it offers plenty of other advantages too, such as being child-safe and self-cleaning. Who Is This Countertop Dispenser Appliance For? Unlike other kitchen appliances, everyone in your entire family or office will benefit from using the Avalon water dispenser. This is the so because of many reasons. First and foremost, you’ll benefit in terms of having easy access to cool or warm water. Aside from that, you’ll also save money when compared to conventional bottled water coolers. Because this unit is completely bottle-free, you’ll be able to limit the cost of buying drinkable water. Kids will also love having the appliance at their disposal. Why? That’s because they won’t have to deal with drinking room temperature water or to wait for the water to get cold enough from the tap before they can get a glass. Also, as a parent, you’ll have the peace of mind knowing that your child will have safe and filtered water to enjoy throughout the day. We also love the idea of gifting the Avalon Countertop Bottleless Water Dispenser to the elderly. Using this dispenser they’ll have access to hot water in a safe way, especially when compared to using a kettle or boiling water over the stove. 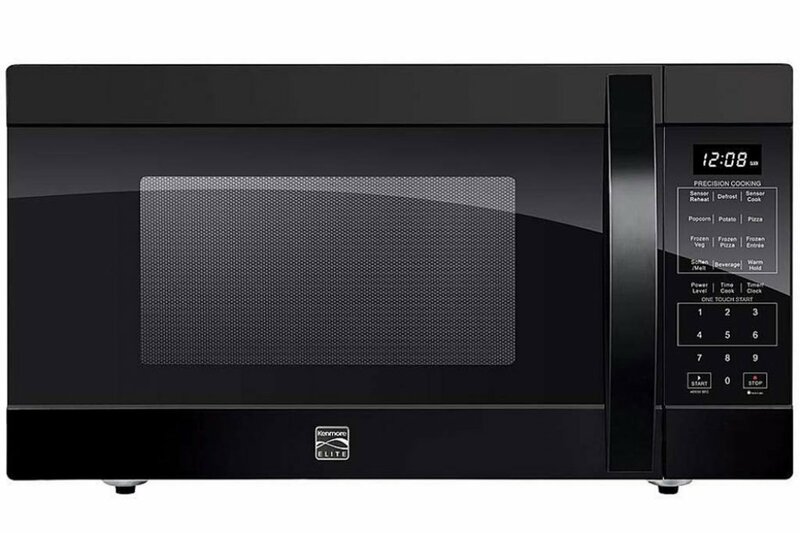 The majority of the parts that you will need to set up this appliance are already included in every purchase. You’ll receive one sediment filter and one carbon block filter as a filtration system to get the vast majority of contaminants out of your water. However, you will be responsible for getting your hands on a plumbing tape. Read through the user manual prior to setting the device to make sure you have everything necessary for installation. On the front of the unit, you’ll notice that there are two taps: one in red and the other in blue. These hot and cold water dispensers give you the option to choose between boiling hot or refreshingly cold water, depending on what your current needs are. As an added safety feature, with the hot water tap, you’ll be able to enable a child-safety lock to ensure that kids aren’t able to get their hands on the boiling water. It’s also a useful way to make sure that you don’t accidentally burn yourself by accessing the wrong spout. The idea of having to disassemble your water dispenser in order to make sure that it is thoroughly cleaned is something that can take an incredibly long time. This is one of the best features of the Avalon Countertop Water Dispenser as it helps you to save time and effort because it self-cleans. With the help of the ozone feature, all of the internal components of the dispenser will be thoroughly purified and sanitized. 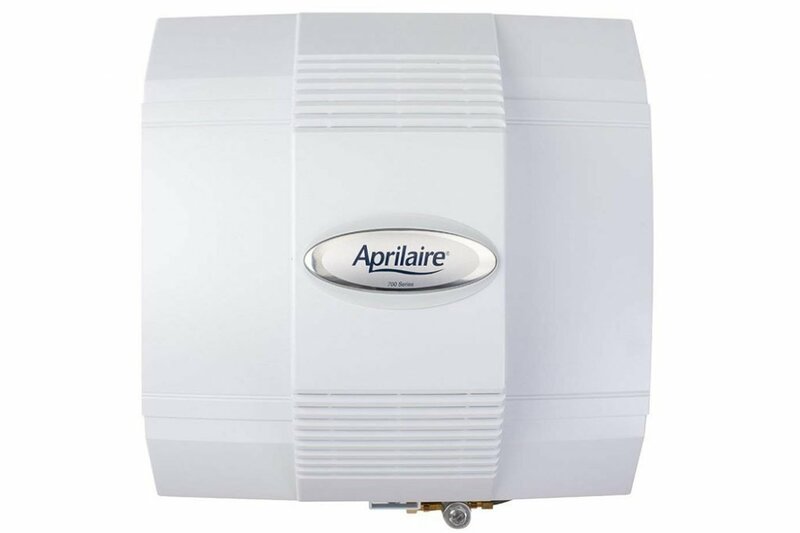 This is important as it prevents the buildup of bacteria and mold to give you the cleanest and freshest water possible. Above all else, the self-cleaning function is accessible with a single switch on the rear of the unit. This not only means that you can choose to clean it as often as you desire but also clean it without any hassle. In the event that you need water in the middle of the night, you won’t even have to worry about turning the kitchen lights on. This water dispenser has a built-in nightlight that will easily illuminate the spout that you’re trying to access. Apart from the nightlight, there are also indicator lights on the front part of the unit, which are quite useful. They let you know when it’s time for the water filters to be changed to ensure your safety and that of your family’s. With the filters that come with the unit, you’ll be able to get up to six months of continuous water filtration or up to 1500 gallons worth of drinking water without needing to replace the filters. Another huge safety feature of the Avalon Countertop Bottleless Water Dispenser is its built-in leak detector. This helps to monitor the flow of water directly from the source into your machine. In the event that there is a drip hazard, the machine will alert you to check your hookups before it allows you access to water. 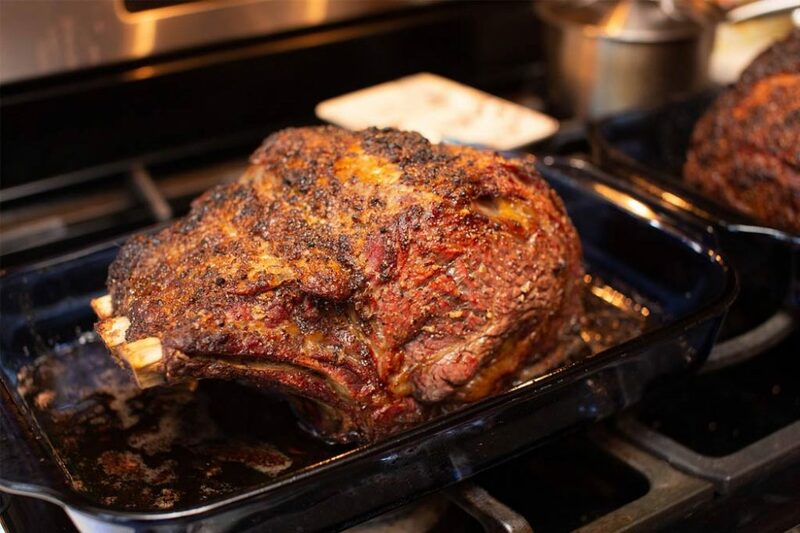 Designed with the everyday homeowner in mind, you can guarantee that this appliance is made to be incredibly simple to use. This is the reason why it’s one of the best countertop water dispensers on the market. With the help of these quick steps, you’ll have the device ready to be used by your entire family. 1. Find the right place for the appliance. It’s recommended that you choose a section of your countertop that is hard and level, but that is also shaded. 2. Ensure that when placing the dispenser, it sits at least 20 centimeters away from walls. It should also have 20 centimeters of clearance on both sides of the unit as well. 3. Follow the included user instructions to learn how to connect the taps to the cold water hookup in your kitchen. In the event that the process seems to be too complicated, it’s recommended that you seek professional assistance. However, the written instructions are easy for beginners to understand. 4. Take the time to read through the water filter replacement advisories. You are going to want to make sure that you always have access to clean water due to the fact that most contaminants are far too small for the human eye to see. Due to their convenience, there are plenty of different water dispensers on the market that you can choose from. However, not many offer self-cleaning and a bottle-free design like the one from Avalon. Customizable Temperatures: Aside from having access to boiling and cold water, the DRINKPOD system offers three different temperature mods: ambient, cold, and hot. Three-step Filtration: You’ll be able to enjoy highly purified water with every glass. The three-step filtration process, known as the ULTRA+3 Filtration, helps to eliminate not only undesirable tastes but also odor, discoloration, industrial pollutants, chlorinated solvents, and THMs. Touchscreen Interface: All of the customizable features of the DRINKPOD Bottleless Countertop Water Cooler Dispenser are accessible through the antibacterial touchscreen interface located at the front of the unit. It also adds a far more modern appeal when compared to the Avalon system. Eco-friendly Settings: With most water dispenser systems, you can guarantee that it will drain more energy than other small appliances that you have in your kitchen, especially as they are on-demand systems. With that being said, the DRINKPOD system has an energy-saving mode, which helps to limit the amount of electricity it consumes daily. Although the Avalon Countertop Water Dispenser may not offer as many features as other water appliance dispensers on the market, we cannot deny that it is quite affordable and reasonably priced for the powerful punch that it brings to your home or office. 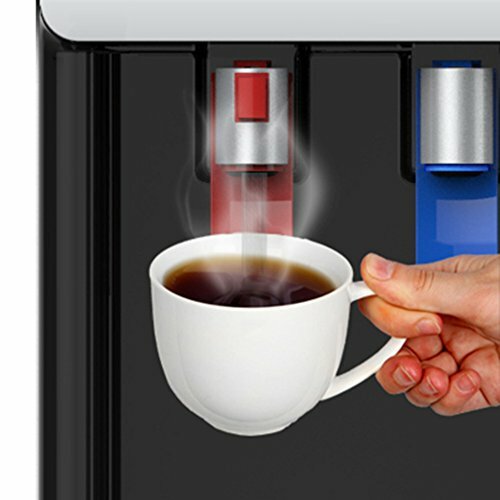 With the ability to have access to cold or piping hot water whenever you need it, making teas, ready-to-eat meals, or even grabbing a glass of cold and refreshing water has never been simpler. It is also far less expensive than traditional dispensers where you actually have to pay for a bottle full of water that will eventually need to be replaced. 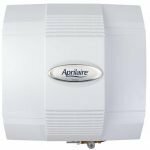 With installation instructions that are incredibly easy for first-time users to follow, you’ll be able to hook up your new water dispenser in less time and be ready to take advantage of the benefits of having an on-demand water system. Not to mention that it also has a very seamless appeal that would fit into most residential and commercial kitchens. This Avalon filtration system is very easy for everyone in the family to use too!